The final Christmas blog of the year will reflect on Christmas traditions, comparing them side to side with Britain and the United States. You may have heard of writing letters to Santa and popping them in the mail here in the US, and the United Kingdom does it as well, only they burn their letters by tossing them in the fireplace! You may think that’s a little absurd but it’s common! The British say the letters go up in the smoke and fly up to Father Christmas (aka Santa Claus) up in the North Pole much faster. Christmas Crackers at dinner are some of the best things about Christmas! Ever since I learned about them, I have added them to my holiday traditions. They’re a little round tube wrapped up in Christmas paper and it looks like a big piece of candy (or large pack of edible crackers which I thought they were til I did my research). Inside is a few toys, a paper crown, and a little (yet corny) joke! In order to crack them open, two people must cross their arms with their right hand on their own cracker, left hand on their neighbor’s cracker and pull! 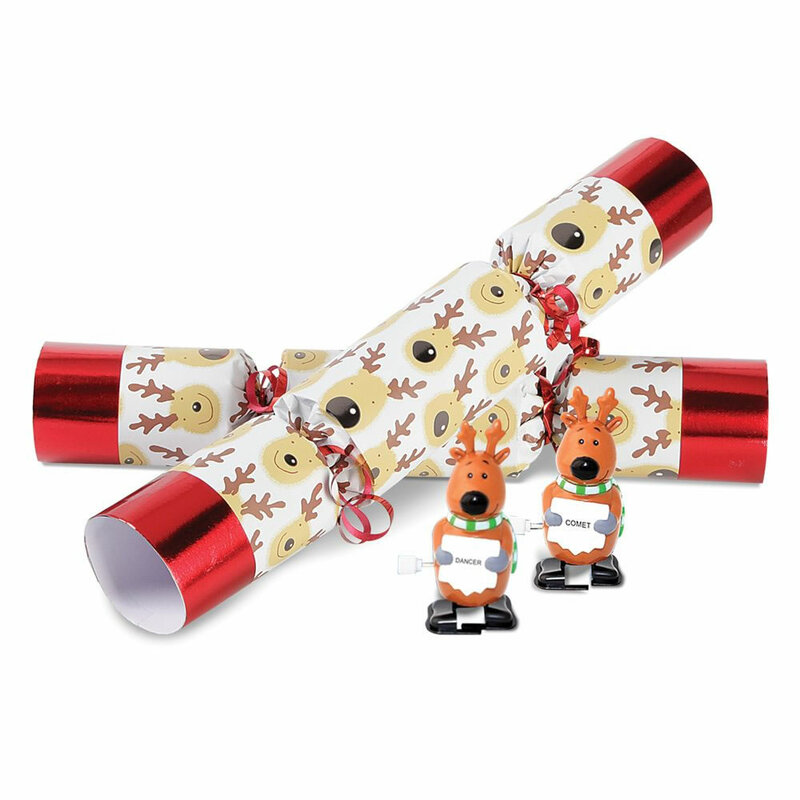 A CRACK sound comes out, which is where the term Christmas Cracker comes from. Speaking of the paper crowns, one must wear the crown at dinner. It is believed to have originated from the Twelfth Night Celebrations, in which a king or queen was appointed to look over the proceedings. I previously wrote about stocking stuffers but I forgot about where they go! In the US, we hang our stockings on the fireplace, usually when the house gets decorated for the holidays and Santa will usually fill them with treats and sweets if the children have been good. British children traditionally hang their stockings at the end of their beds! 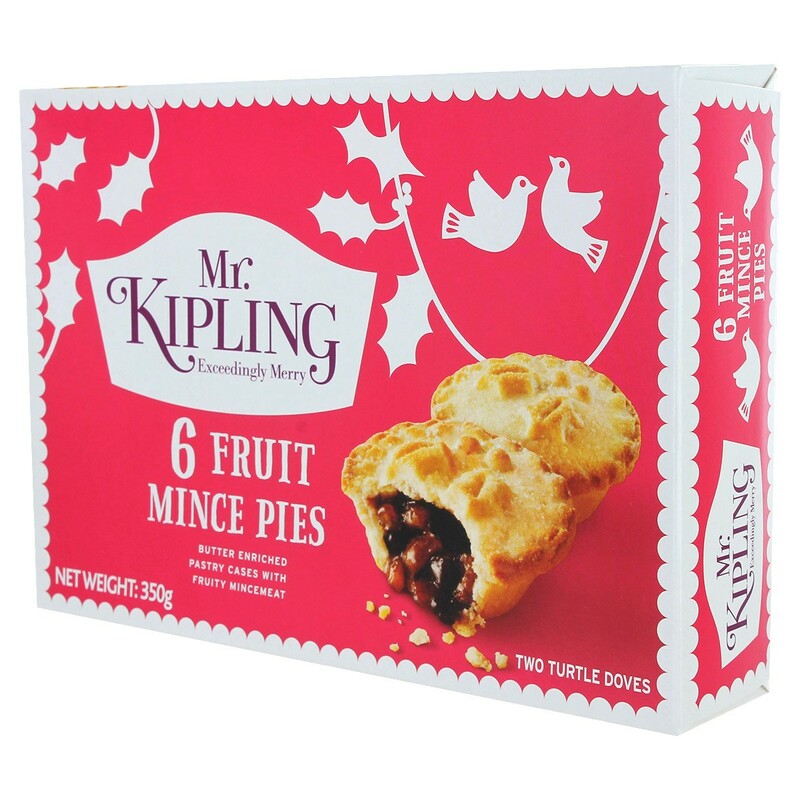 Father Christmas will then fill them while they are sleeping (that is, if they have been good). Finally, American children always leave out cookies and milk (and maybe a few carrots) for Santa Claus for when he stops by and makes his present run. Store bought cookies like Oreos, Chips Ahoy, and other popular brands fly off the shelves or some make it themselves. For the British, that is unheard of. Instead, they leave out mince pies and a bit of sherry, since he is an adult after all! From all of us at the English Tea Store, have a Merry Christmas! Tell us how your holidays were and how you celebrate!